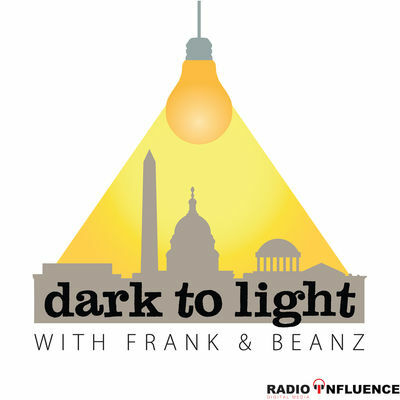 You do NOT want to miss this week’s episode of “Dark to Light” with Frank and Beanz. The pair get fiery about the origins of Spygate, the recent leaks coming from the media, the two tiered justice system, and the tools being used to sway public opinion and attempt to steal an ever more damning narrative back into their corner. Frank and Beanz discuss how information is laundered back to the Justice Department to the media to be able to craft a narrative and give credence to information and the fact that this was all done as a precipice to attempt to take down a sitting President. At the end of the show, Planned Parenthood grabs the ire of the hosts, as they discuss the systematic killing of millions of babies- for profit- and what came out in the recent appellate case. We need to do better. Do not miss the show today and don’t forget to put those “draws” where they belong! It’s fire and fury on the “Dark to Light” podcast! FBI Tried To Re-Engage Christopher Steele After James Comey Was Fired Follow Tracy Beanz on Twitter and subscribe to her YouTube channel!